HAVANA, CUBA – Today the National Oceanic and Atmospheric Administration (NOAA) and the National Park Service (NPS) signed a Memorandum of Understanding (MOU) with Cuba’s Ministry of Science, Technology, and Environment (CITMA) to faciliate collaboration in marine science, stewardship, and management of Marine Protected Areas (MPAs). The MOU also aims to promote education and outreach initiatives in both countries.. Initially the effort will focus on Guanahacabibes National Park in Cuba, a Biosphere Reserve, including the waters of Banco San Antonio that lie off Cuba’s northwestern coast, and the Flower Garden Banks and Florida Keys National Marine Sanctuaries, and the Dry Tortugas and Biscayne national parks. 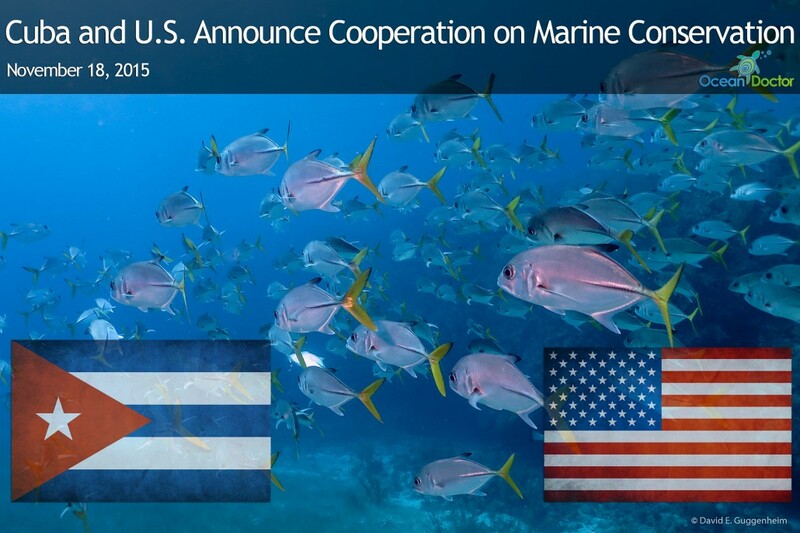 The MOU builds upon the work led by a number of U.S. nongovernmental organizations (NGOs), including Ocean Doctor, Center for International Policy and Environmental Defense Fund, which have worked for more than 15 years to elevate collaboration in marine science and conservation in Cuba during a period with no diplomatic relations and limited government-to-government dialogue. Marine conservation is recognized as one of the most successful areas of collaboration between Cuba and the U.S. during the years without formal diplomatic relations. Ocean Doctor president, Dr. David E. Guggenheim, co-led a decade of research expeditions with the University of Havana’s Center for Marine Research to create the first ecosystem maps of Cuba’s northwestern coast, until then its most unexplored waters. 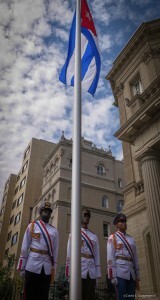 Banco San Antonio, the key Cuban component of today’s agreement, was part of those expeditions. In the process, this research helped train the next generation of Cuban marine scientists who today are in positions of leadership in Cuba. 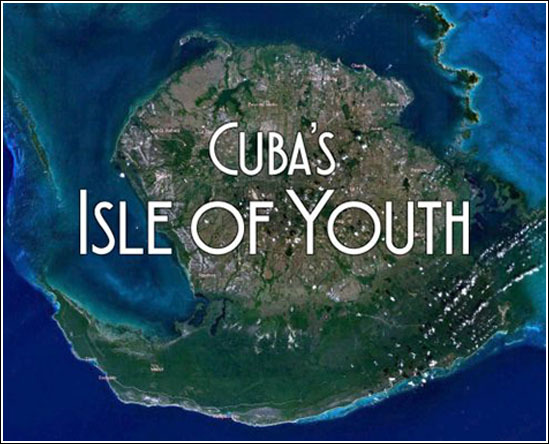 Coral Reef Health & Resilience: Ocean Doctor is leading research efforts focused on the health and resilience of Cuba’s coral reefs along Cuba’s southwestern coast, including the Isle of Youth. This research will help ensure the ongoing protection of these reefs and may help provide insights to protecting coral reefs throughout the Caribbean. CUSP – The Cuba-U.S. Sustainability Partnership: In collaboration with the Center for International Policy, CUSP was announced earlier this year in order to help Cuba prepare for the immense wave of tourism and foreign investment from the U.S. and to prevent it from following the path of other regions in the Caribbean that have lost their culture and natural ecosystems, such as Cancún. Valuing Cuba’s Ecosystems: In collaboration with World Resources Institute, University of Colorado, Boulder, the Cuban Center for Coastal Ecosystem Research and other partners, Ocean Doctor is working to apply the tools of environmental economics to Cuba’s natural ecosystems to support sound decision making. Initially, this effort is focused on a proposal to expand the protection of one of Cuba’s most important marine protected areas. Cuba Environmental Film Festival: In partnership with the Antonio Nuñez Jimenez Foundation for Humanity and Nature and the Global Foundation for Democracy and Development (Dominican Republic), Ocean Doctor is leading efforts to launch Cuba’s first environmental film festival in October 2016. The festival will feature renowned filmmakers and environmentalists from around the world as well as Cuba, and through film presentations and round tables, will serve to foster dialogue in Cuban communities about environmental issues. With each tug of the rope by Cuban Foreign Minister Bruno Rodriguez, the Cuban flag inched upward, finding a slight breeze and proudly showed off its brilliant colors of red, white and blue to the 500 or so onlookers. The Cubans and Cuban-Americans—never known for their silence at public events—beamed with national pride and shouted with joy as the flag inched up, “Fidel, Fidel!” Countless eyes filled with tears. 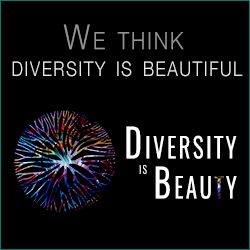 Many embraced. The world was changing before us. The Cuban flag flew in Washington, DC for the first time in 54 years, signaling the reopening of the Cuban Embassy and normalization of relations with the U.S. Inside at the embassy at the reception that followed, we hoisted mojitos and exchanged congratulations. But a number of us have long anticipated this moment with both joy and worry, realizing that the U.S. could become a greater threat to Cuba as its friend than it ever was as its enemy. 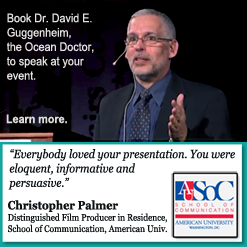 https://oceandoctor.org/wp-content/uploads/2015/07/20150720-IMG_4844-Guggenheim.jpg 1200 641 Ocean Doctor https://oceandoctor.org/wp-content/uploads/2015/04/Ocean-Doctor-Logo_w340.png Ocean Doctor2015-07-21 13:06:472015-07-21 13:06:47Cuban Embassy Opens in DC After 54 Years: Will Cuba Remain the ‘Green Jewel’ of the Caribbean? VIDEO: How Will Cuba Endure Explosive Growth in U.S. Tourism? https://oceandoctor.org/wp-content/uploads/2015/06/2015-06-24_11-59-03.jpg 577 1027 Ocean Doctor https://oceandoctor.org/wp-content/uploads/2015/04/Ocean-Doctor-Logo_w340.png Ocean Doctor2015-06-24 12:22:072015-06-24 12:45:21VIDEO: How Will Cuba Endure Explosive Growth in U.S. Tourism?